These are just some of the injuries that the victims of car and truck accidents can suffer. When the driver of a large truck carrying several thousand pounds collides with a car, it can be damaging to the health of drivers and passengers alike. Because of the law of inertia, a massive vehicle like a semi truck cannot be easily slowed down or stopped. With a sleeping driver at the wheel, it’s anybody’s guess how much damage can be caused. 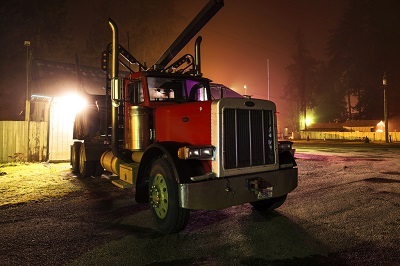 If you, or a loved one, was involved in a car accident with a fatigued truck driver, or a semi truck in general, it is always recommended that you file a lawsuit with the help of a qualified lawyer. At Car Accident Help, our experienced lawyers are waiting to aid victims seeking restitution. Please contact us at (877) 478-3737 for consultation.